Health insurance is just as important for your pet as it is for you and your family. 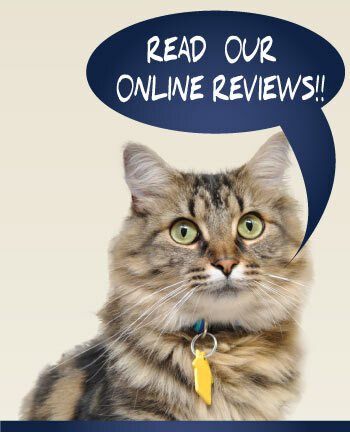 At Tulare Veterinary Hospital, we recommend health insurance for your pet. Pet health insurance is similar to health insurance for people, and provides pet owners with peace of mind in the event of an accident or major illness. 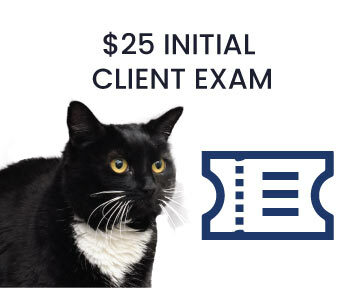 Pet health insurance will help cover the veterinary medical costs for your pet for accidents and unexpected illnesses that occur after enrollment; we encourage clients to enroll their pets as soon as possible, as pet health insurance policies do not cover pre-existing conditions. Veterinary insurance plans function in the same manner as human health insurance policies. The policy holder pays a small amount of money monthly for coverage, and the agency provides reimbursement for claims filed. This eliminates the need for placing veterinary bills on credit cards or worrying about having large amounts set aside in savings. Surgeries and treatments for chronic conditions in cases can cost upwards of a thousand dollars, so enrolling your pet in a health insurance policy can significantly reduce your veterinary bills. We encourage you to explore your options and decide which health insurance policy is right for you and your companion. A great resource is Pet Insurance University, which can provide you with information and answers to frequently asked questions about pet health insurance plans.